Buying a used vehicle offers a number of great benefits. The main advantage being the price, of course. Used vehicles, even if they are only a couple of years old, can be bought at an extremely reasonable price so you can enjoy a great set of wheels without breaking the bank. 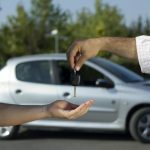 When shopping for a used car, there are a few important things that you will need to consider before signing on the dotted line. Here are 5 of the most important factors to keep in mind. 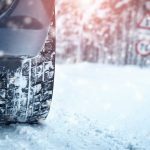 One of the main risks of buying a used vehicle is the fact that you may never really know exactly how the car was treated. 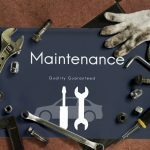 If the previous owner pushed the car to its limits, you might find that there are several parts that will need to be replaced. In addition, it’s also important that you ask for a full and detailed service history. The history of the vehicle should be in writing and all the relevant documents (like invoices) should be included. It’s never a good idea to simply take the seller’s word for it! Once you have the history in hand, and you are seriously considering buying a particular vehicle, it’s a good time to have it thoroughly inspected. When a car is sold “as is”, it means that you are buying it along with any problems it may have. So, before you sign or agree to anything, make sure that you get the car to a certified mechanic and have it looked over from top to bottom. Yes, this means getting the car on a lift too! Most mechanical problems can be located by simply taking a look under the hood. However, the suspension, exhaust system, and other essential working parts are best inspected from below. You wouldn’t want to take delivery of a car that won’t even make it to your home driveway! 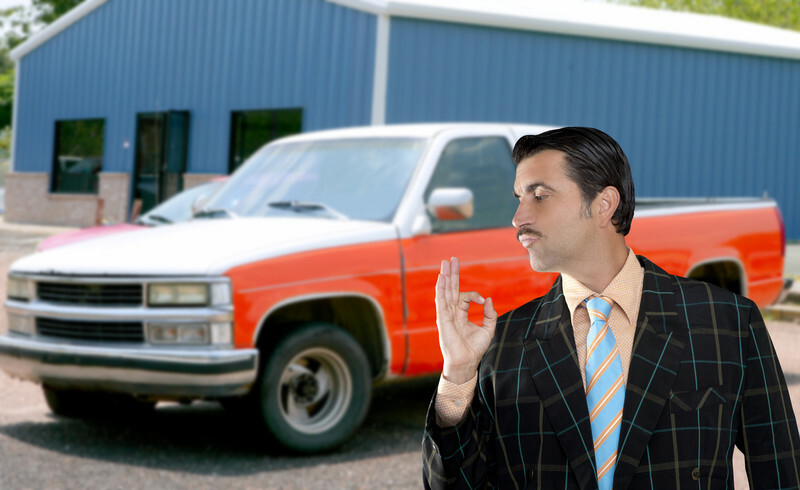 Remember, if the seller is hesitant about the inspection by a mechanic of your choice, then you should be skeptical of the deal! Do yourself and your budget a huge favor by looking into the value of the vehicle. The year of the vehicle will play a large role in determining the value as will the mileage. Any extra bells and whistles also add to the value of the vehicle so make sure that these features are factored into the equation. Other important things to consider include possible accident damage and rust. Look for panels that don’t quite line up as they should as well as mismatched paint or even patches that look like they have been touched up to hide rust. Take a knee near the front fender and look along the side of the vehicle. Do this on both sides to check for dents and other problems. Check the hood for dents as well. Many people have the poor habit of pressing down on the hood when closing it (instead of dropping it shut). Any and all damages factor into the final price. Make sure that all the documents are in order and that all the correct paths have been followed before you take ownership. If any documents have been neglected by the previous owner, it could affect the legality of the deal. This means that you could end up paying for a car only to find that the deal is not as legit as it should be and you could land yourself in hot water. Before you take deliver of your car, make sure that your used vehicle extended warranty is in order. Do this by requesting a quote for the warranty package of your choice and providing all the necessary details and documents in order to facilitate the process. Once your warranty is in effect, you can take delivery with the added peace of mind that your investment is protected. Whether you choose to buy a used vehicle from a dealership or a private seller, it’s important to take your time and never rush the deal. Rushing through the process invariably means that you will miss something, and you could end up with some serious regrets (and additional expenses) later on. Call A-protect Warranty at 1-866-660-6444 or (416)-661-7444 for more information and advice.